Money Management - Where to start? We’re going to keep it simple. 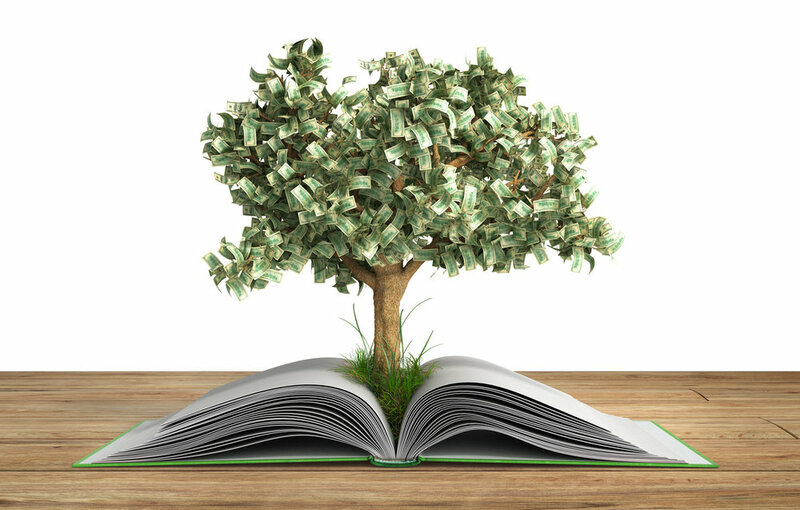 If you already have a diversified portfolio, regularly put away 20% or more of your income, and have a fully funded college savings account for your child, you will not find these resources interesting. If you are like the majority of people in the U.S., and increasingly in other parts of the world, and do not have all your financial ducks in a row then you may appreciate my humble book list. Life of Fred Financial Choices by Stan Schmidt is probably the book you’ve never heard of. But after you’ve read it you’ll wish it was required reading in high school and will likely buy a copy for every teenager you know. There are a couple of places where dear Mr. Schmidt strays away from “just the facts” and wanders into territories of moral opinions, but that’s easy to overlook given the amount of simple, valuable information contained in these pages. Worth It: Your Life, Your Money, Your Terms by Amanda Steinberg is likely the book you have heard of. Amanda Steinberg is the founder of the money blog Daily Worth and has been working to educate and empower women to take control of their finances. Even though this blog does have some text devoted specifically to women, the majority of the book is sounds financial education for anyone. In my opinion “labels are for jars”, so I don’t love the idea of assigning people their money type. But I understand why the method was useful for getting across her point.